Aspire Quad-Flex 4-in-1 is a game changer. Rip up the vape rule book. 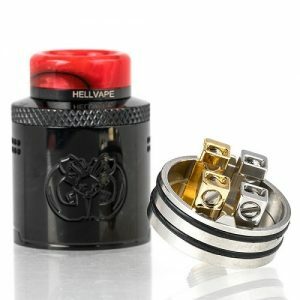 Graduate to the different levels of vaping at your own pace. 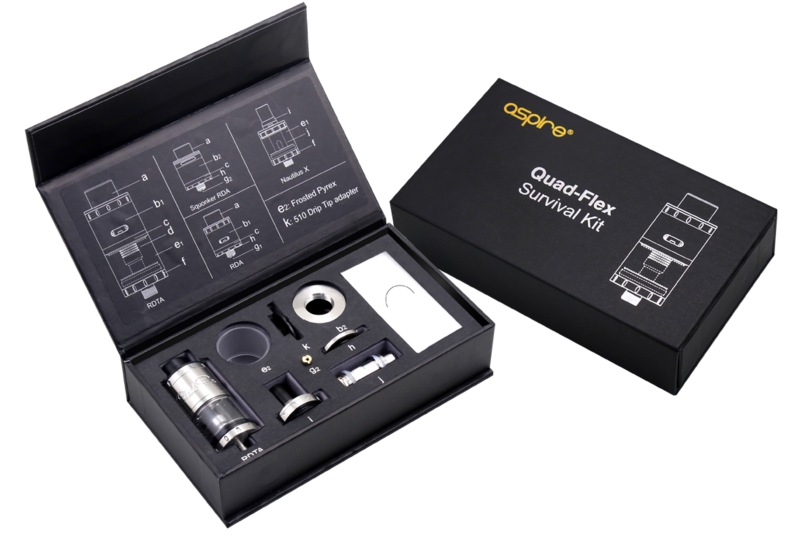 The Quad-Flex System provides the ultimate multi-device package complete with four configurations ofatomizer in one streamlined kit. From the refined flavor beast and those who enjoy traditional tight pulls, to vaping cloud chasers, the Quad-Flex covers all bases.